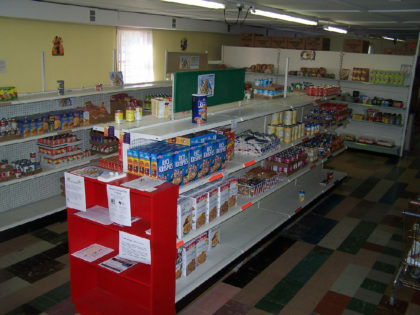 We encourage Hopedale members and friends to volunteer as shopping assistants for our friends and neighbors at the Oxford Community Choice Pantry (OCCP), 400 W. Withrow St., Oxford, Ohio. OCCP serves approximately 300 households in the Talawanda School District. You can find out more at http://www.oxchoicepantry.org/ or by calling 513-523-3851. The “support” page on their website features many ways you can help OCCP!